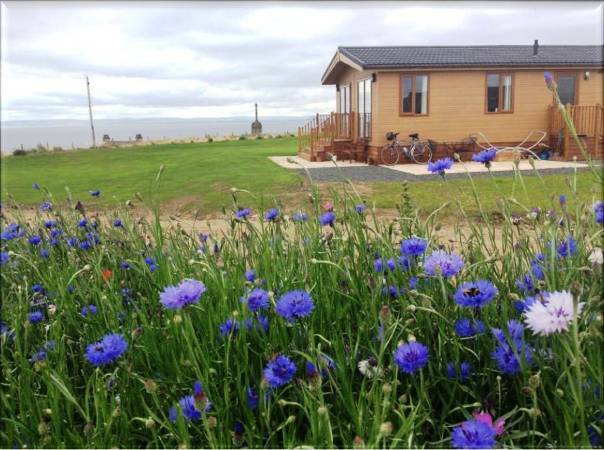 Are you looking at buying a holiday home in Scotland…? As discussed in part 1, it is important to initially choose the right park for you. Once this has been decided on you can then begin thinking about which holiday home suits your needs best. Whether you are buying a holiday home in Scotland, England, Wales or anywhere else our series of blogs are here to help you on your journey to buying your dream holiday home. Read on and enjoy! At Silverdyke Park we are not bound to one dealer so we can price up any holiday home or luxury lodge you have seen in a brochure. Having said this we have 4 main suppliers that we usually deal with. 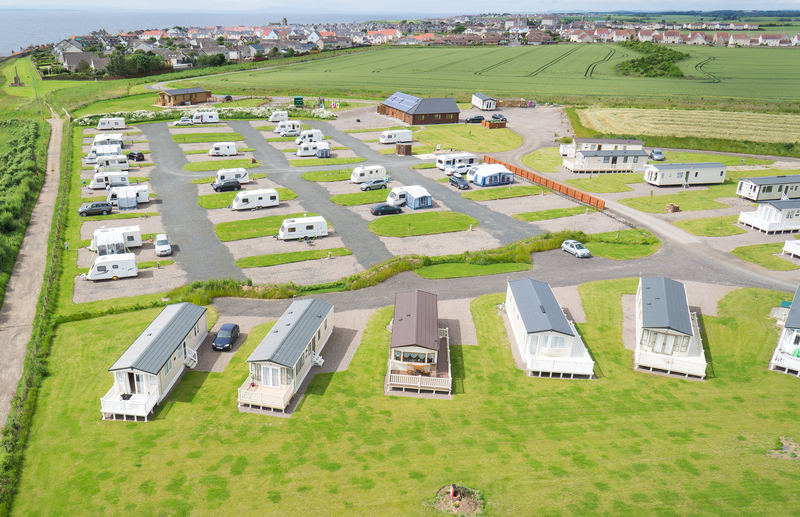 They are ABI Holiday Homes, Willerby Holiday Homes, Swift Group Holiday Homes and Victory Leisure Homes. Some important things you may want to consider when choosing your holiday home are: The number of people using the holiday home, what you enjoy doing on holiday and your budget. I will go into more detail on these below, although this is not an exhaustive list. The number of people using the holiday home may determine the size of holiday home and the number of bedrooms you go for. 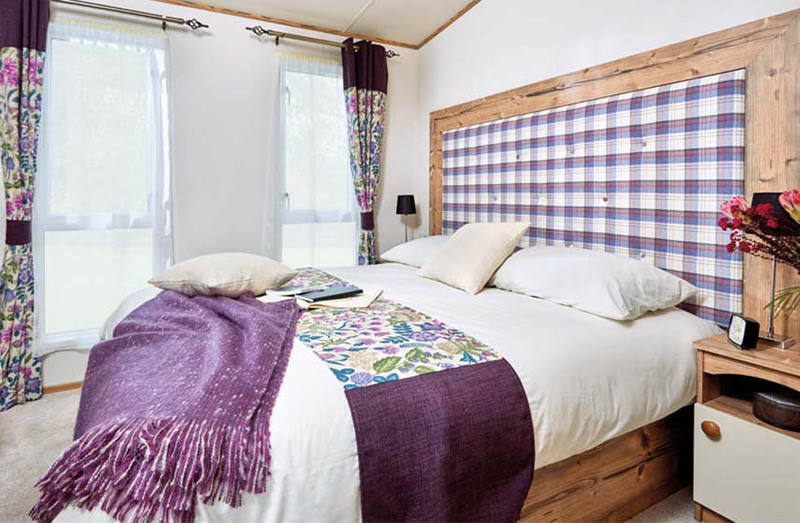 Holiday homes have 2 or 3 bedrooms and vary in size from 28x10feet to 20x50feet for a luxury lodge. 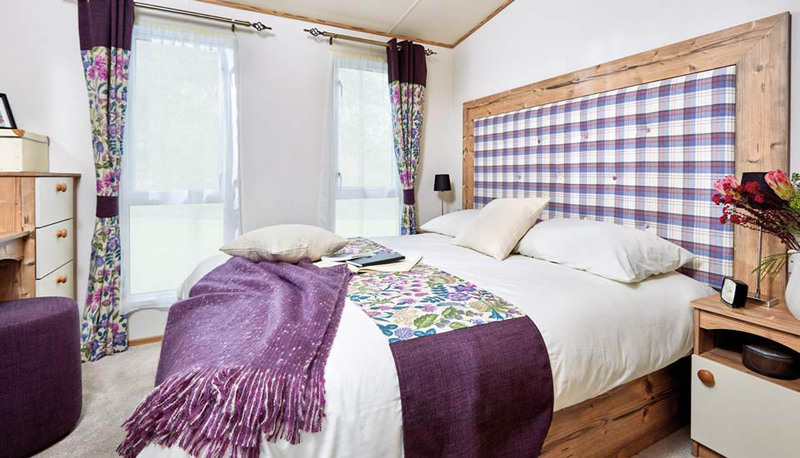 At Silverdyke Park generally the smallest holiday home we will supply is 35x12feet and the most popular size here is 38x12ft. So it is probably best to have a look round what we have on offer and see what size of holiday home will suit your needs best. front of the TV – in this case make sure the living room seating arrangement is comfortable for you. Holiday homes can be supplied with L-shaped seating or separate sofas and armchairs depending on the model and specification. What you can afford to buy will ultimately determine what holiday home you go for. 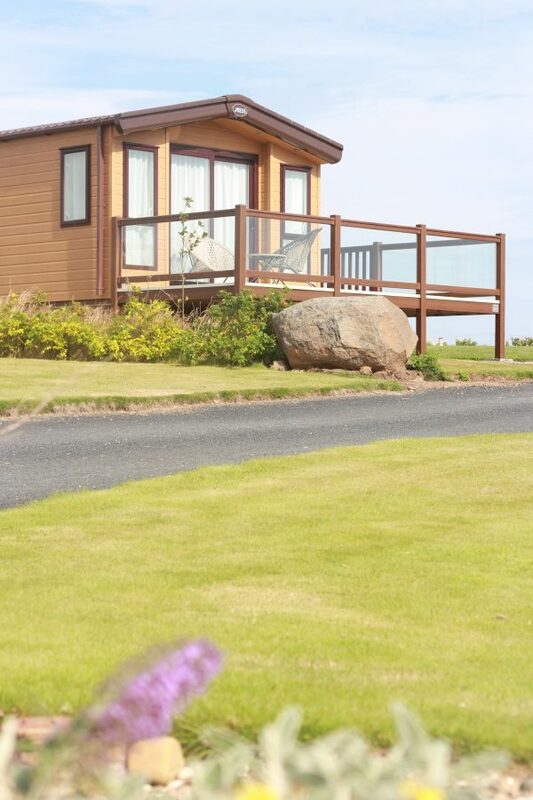 If you have a firm budget, ask your chosen holiday park what you can get for that money. Looking on the manufacturers’ websites for pricing can be misleading – what they price is for the holiday home only. It does not include: delivery to the park; siting on the pitch; gas, electric, water and waste connections; skirting around the bottom of the holiday home. 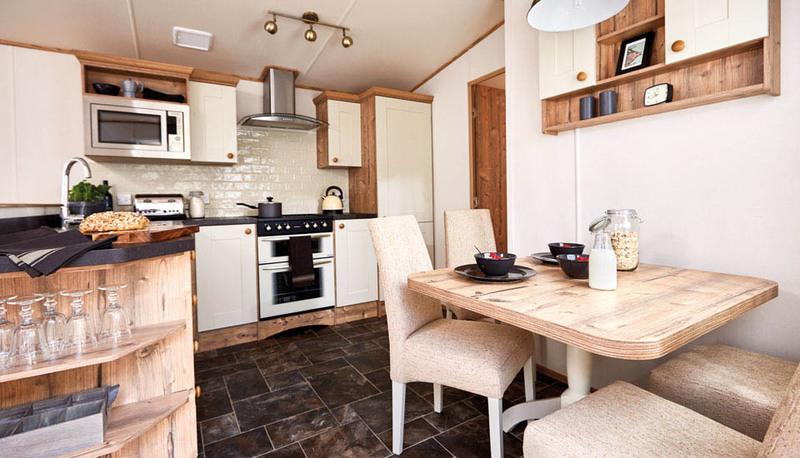 All of these are included in the cost of your holiday home at Silverdyke Park. We usually supply holiday homes with front patio doors and always with double glazing and central heating and prices this year have started at £33,000 and go up to £135k and beyond for a luxury bespoke lodge. You may have to compromise on some of your requirements depending on your budget. In conclusion, it is probably best to write a list of things you deem to be essential in your holiday home and another list of things you feel you could compromise on. We would be more than happy to advise you on holiday homes we think would suit your needs and budget. 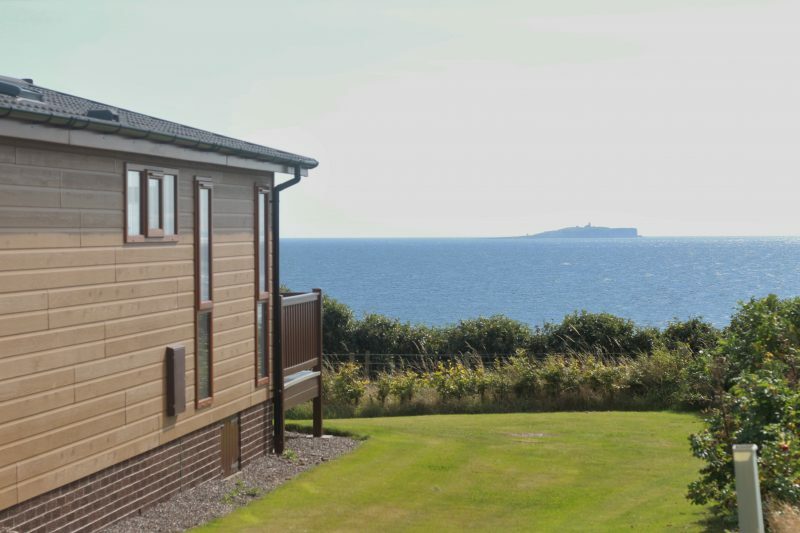 If you are looking for holiday homes for sale in Fife then call us on 01333 313 098 or email us here. Keep your eyes peeled in part 3 for things you should expect during the purchase process.